If you’ve heard of Stellar, then you already know that it gives users a worldwide network for payments on its own blockchain. As a decentralized force, it provides speedy peer-to-peer payments with the smallest of network fees. If quick and effortless transactions are your goal, then using Stellar’s Lumens (XLM) is a fantastic choice. In this guide, I will show you the easiest places to purchase XLM, how to trade it, and answer the most frequently asked questions about the cryptocurrency. Obtaining XLM is not a simple endeavor. Most cryptocurrencies are available for purchase by using fiat currency. However, to get Lumens, you’ll need to exchange other tokens such as BTC and ETH. If you are wondering about other options for direct purchase, there aren’t many. Cryptocurrency ATMs don’t support such a process. Additionally, using PayPal or wire transfers specifically would be fruitless as you still need to buy BTC or ETH first. As such, it is most simple to obtain these other currencies first and trade accordingly. 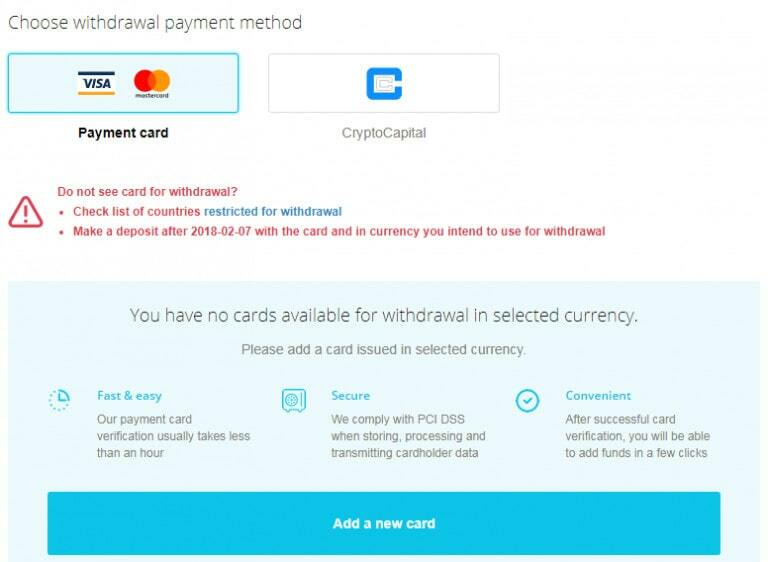 The best option to get XLM directly is to use CEX.IO to purchase it with a credit/debit card. The website features trading pairs such as XLM/USD, XLM/EUR, and XLM/BTC. With this method, you skip the unnecessary part of getting BTC first. As such, it is popular with the masses and CEX.IO remains one of the top sites to get Lumens. If you already own some Bitcoin, an easy way to get Lumens is to use the XLM/BTC swapping pair. Alternatively, purchasing Bitcoin through an exchange or other service is relatively easy. However, you may have to pay fees associated with the initial purchase and the network fees that Bitcoin imposes. Additionally, transaction times may be hefty if the network is under load. One additional method to get Lumens is to first buy Ethereum. 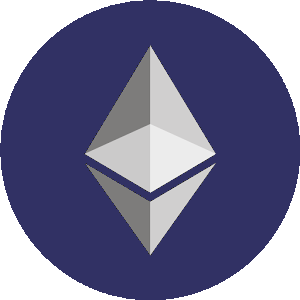 By opening an account on CEX.IO or another cryptocurrency marketplace, you purchase ETH and then use the XLM/ETH trading pair. This is a good alternative to Bitcoin because fund transfers typically take less time and cost less. Also, because the Ethereum network is used on many other projects, the token has less price volatility, making it more predictable when swapping for XLM. While most exchanges also have options to swap other currencies such as LTC, BTC, ETH, etc. for XLM, let’s use CEX.IO as an example for purchasing Lumens. In my experience, this exchange has been the most transparent and trustworthy out there. Luckily, the path to getting an account is easy. Both new and old investors shouldn’t have any issues. The first step to obtaining Steller Lumens is to create an account. The traditional way to go about this is to use your email and phone number tied together with an uncrackable password. A less intensive way to do it is by linking your social media accounts (Facebook, Google+, GitHub, etc.) to your CEX.IO credentials. Once either of these steps is done, you’ll need to verify your account with a simple confirmation code sent via text or email. Viola! You have an account. Now you are endowed with the power to buy Lumens directly with either VISA or MasterCard. After choosing an amount to buy, type in your credit card numbers and security code to fulfill the transaction. Keep in mind that you must also upload proof of ownership of the card. This proof may include pictures of a driver’s license, state-issued ID, or the card itself. Once verified, you’ll be credited your XLM. 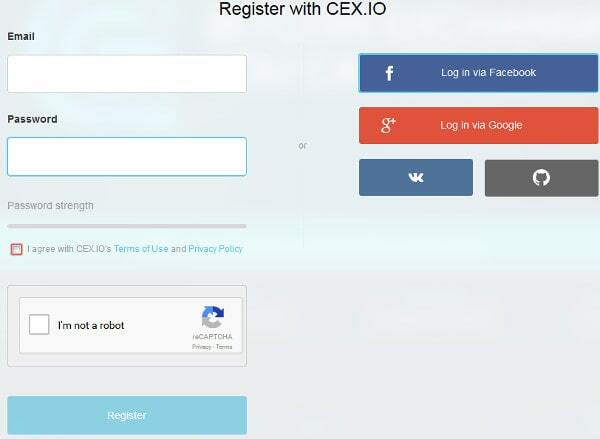 Trading on CEX.IO is also a possibility by using the marketplace interface. There are two main options when trading—limit orders and market orders. Market orders are for those who instantly want to buy/sell at the best price, but don’t mind incurring small fees. Limit orders are for the patient, those who are willing to wait for a price they like to buy/sell. Whatever your preferred method, CEX.IO can facilitate the process. Congratulations, now you are proud over of Stellar Lumens! Now, you should want to keep them safe. I would never recommend leaving coins sitting on any exchange, as there is potential for foul play. Your safest option is to get an XLM wallet and transfer the coins there. Download an official wallet from Stellar.org and install it to your computer by following the instructions given by the client. Once you have a wallet set up, go to CEX.IO’s interface and navigate to the financial tab. Hit the withdraw button near the XLM icon. Insert your wallet address into the box indicated. You may also attach a memo ID or simply leave it blank. Once you confirm the transaction, Lumens will begin their journey to your wallet. Give the network a few minutes to process and check both your CEX.IO history tab and your wallet balance to ensure everything went through. They are one in the same. STR was what Lumens were originally known as, but the common notation changed to XLM. If you see STR, keep in mind that XLM is meant. What Are Ledgers and Anchors? The Stellar network uses ledgers and anchors. The ledger is the book where every account’s information is held. Think of it as an address book that the network utilizes to make transfers. The anchors are people or companies which act as the middle men for transactions. They are trusted and facilitate the process of money moving from one entity to another. What Wallets Are Available for Stellar? The official wallet of Stellar would be Centaurus. This wallet can be used on most mobile devices running Android or iOS modern operating systems. The fantastic Ledger Nano S also supports Lumens, which is a great option for the hardware wallet fans out there as it is a totally offline storage unit. Other wallets include Blackwallet, Stargazer, Stellar Portal, Stronghold, Stellar Desktop Client, and others, but the primary XLM wallet and Ledger work generally the best. 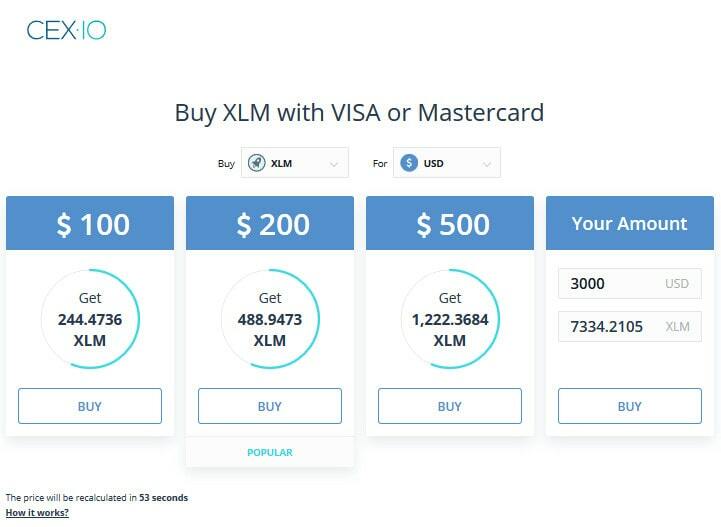 The minimum balance for any XLM account is 20 lumens. Anchors each process 5 lumens and there must be at least 4 anchors present on any one transaction. If transferring XLM to an account with zero balance, at least 20 lumens must be sent to meet the minimum requirement. Stellar’s goal is to achieve a network in which currencies can be traded worldwide. This means that any cryptocurrency or fiat denomination can have a match through the Stellar network and using XLM. The swap between two parties may function in several different ways. The first is a one-to-one exchange between two given currencies. Through Stellar, the two are matched and the exchange is facilitated. The second way is by using XLM as a go-between unit for currency pairs that have no direct correlation. XLM automatically seeks out the best possible exchange for the two given currencies and handles the exchange once a decent offer is presented. If all else fails, the Stellar network will search for conversion chains to meet the designated currencies. For example, the chain may go from RUB to LTC to GBP to USD to complete the transaction. Finally, the network provides an easy scheme for sending or receiving money by bridging the two accounts without the need for bank interference or fees.